A charming neighbourhood café dedicated to serving great coffee, tea, healthy breakfast and lunch options to its local community and tourists visiting historic Linlithgow. The Granary focuses quite simply on excellent coffee, great food and hospitable service. Serving breakfast, lunch, premium coffee, tea and scrumptious homemade cakes. Honest & wholesome! Takeaway available. We are proud supporters of local suppliers, concentrating on seasonal, fresh market driven produce, homemade food with the best ingredients. We have a selection of foods which are available for gluten-free, dairy free, vegetarian and vegan diets. Everyone is welcome - whether you’re breaking up a journey, out for a cycle, taking the dog for a walk (bring the dog in with you!) or just catching up with friends… our great coffee and fabulous food are waiting for you. We love feedback & comments. 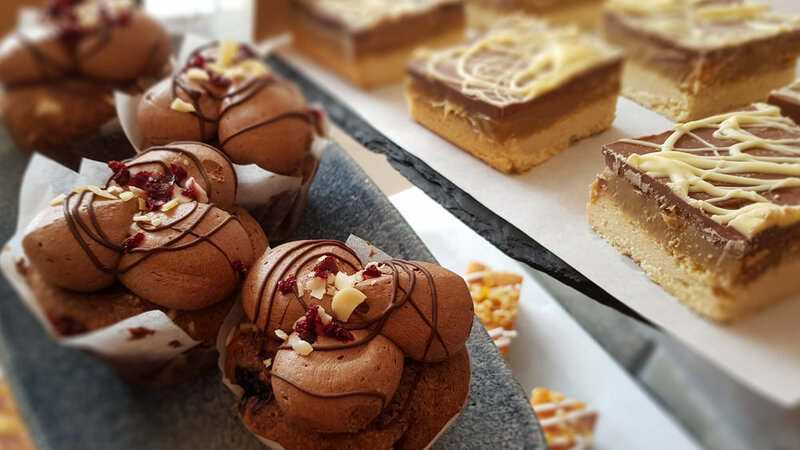 Did you like the cakes or think our coffee temperature is just right? Any suggestions for Granary?